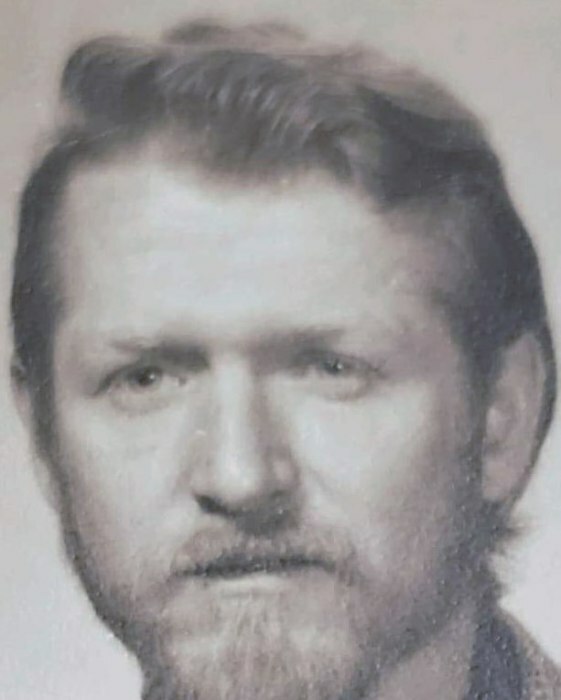 John R. Larkin Jr. age 71 passed away November 08, 2018 at Cleveland Clinic following a long illness. He was born in Gloucester, Mass. to John and Shirley (Gover) Larkin Sr. He was employed and retired from American Steel and a US Army Veteran, having served in Vietnam. John was an avid coin collector, also collected sports cards, loved bingo ,casinos, fishing, hunting ,and sports. He is survived by his daughters; Marianna (Rick Mc Clain) Larkin of Minerva, and Silvanna (Michael) Drum of Caldwell. Son; John (Heather) Larkin of Deerfield. Sister; Linda Marlow of Minnesota. Ex wife; Helena Larkin of Canton, and dearest friends, Phil, Mark, Frank, and close cousin: Douglas Hobbs. Many other half siblings and cousins, nieces and nephews. A graveside service will be held November 16, 2018 AT 10 a.m. at Mt. Union Cemetery. Pastor Mark Reich officiating. Full Military Services provide by Salem Am Vet's #45. Friends may call at Dean's Funeral Home Thursday November 15, 2018 from 5 to 7 p.m.